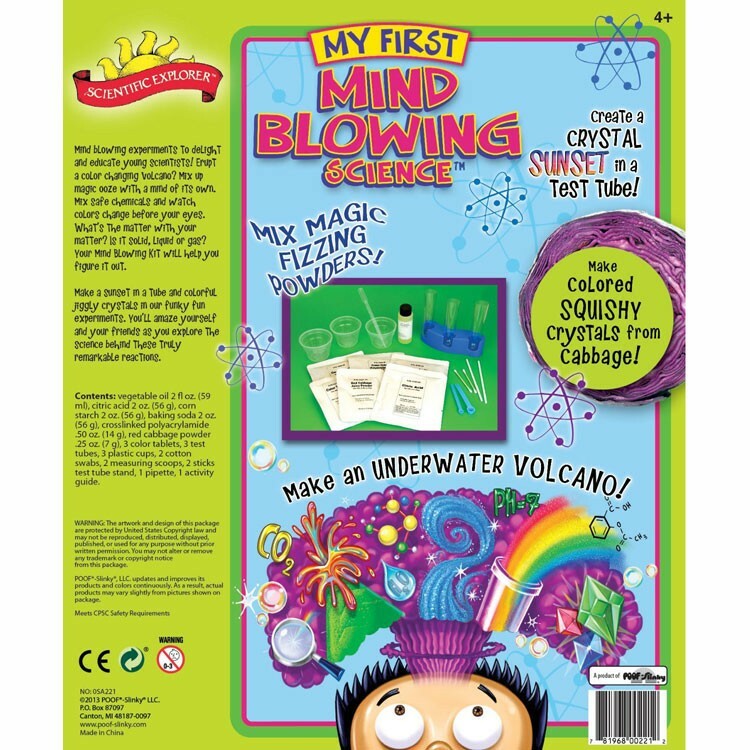 Scientific Explorer Mind Blowing Science Kit is great for curious children of all ages who want to learn and explore the world of science! 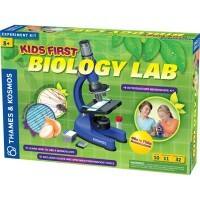 Science lab for all ages! 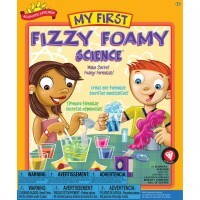 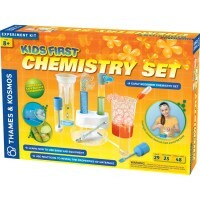 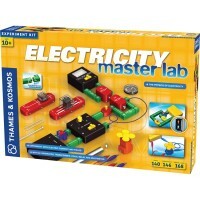 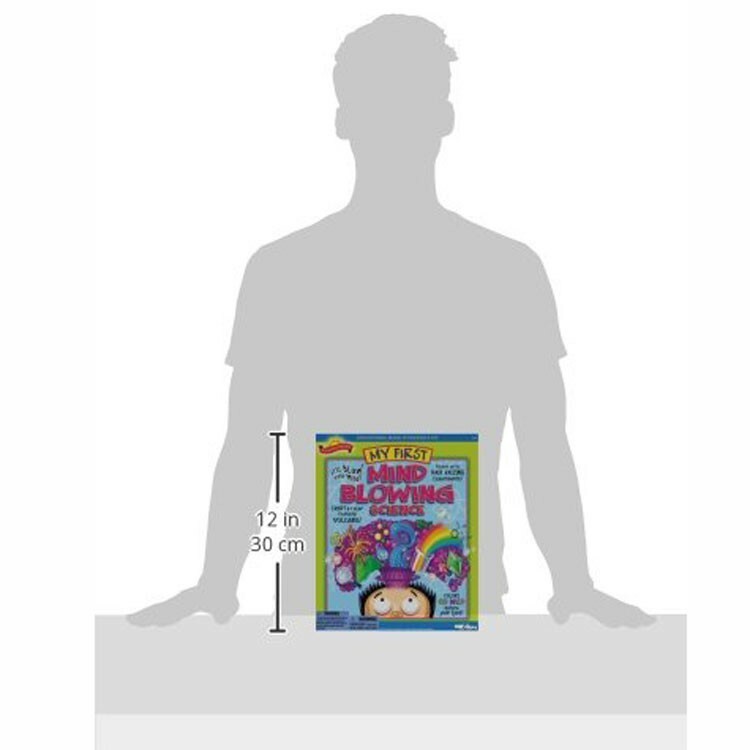 Educational Toys Planet presents My First Mind Blowing Science Kit. 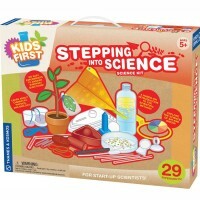 This exciting kid-friendly beginners science kit from Scientific Explorer, will keep you entertained for hours! 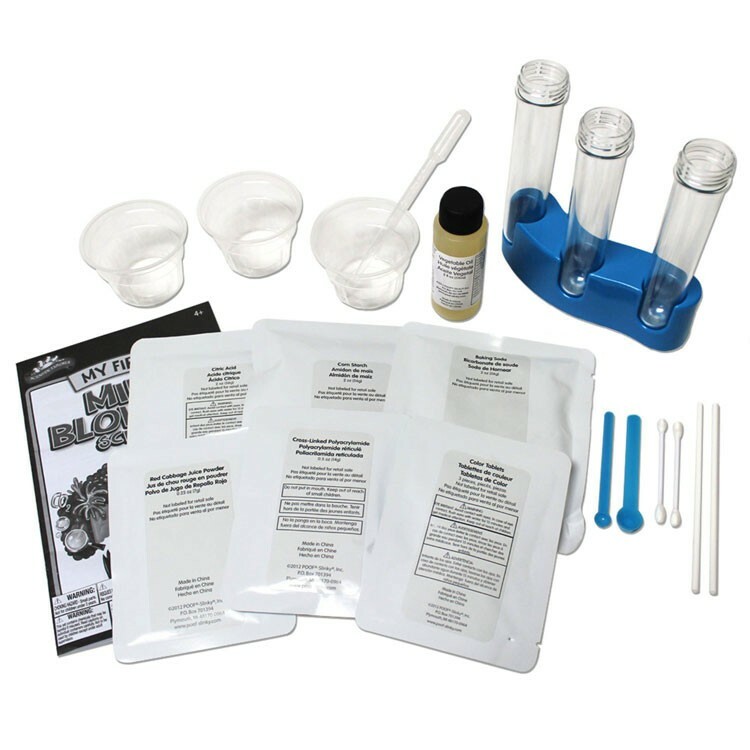 Mix up sand that will never get wet. 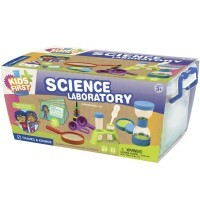 My First Mind Blowing Science Kit allows you to experiment with the safe chemicals and watch the magic of color changing before your eyes. 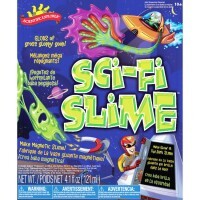 Prepare supernatural ooze. 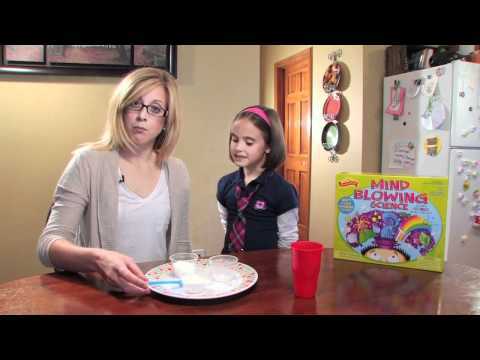 Learn how to erupt a color changing volcano and much more! 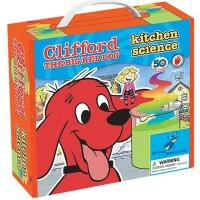 A perfect way to impress your friends and family. 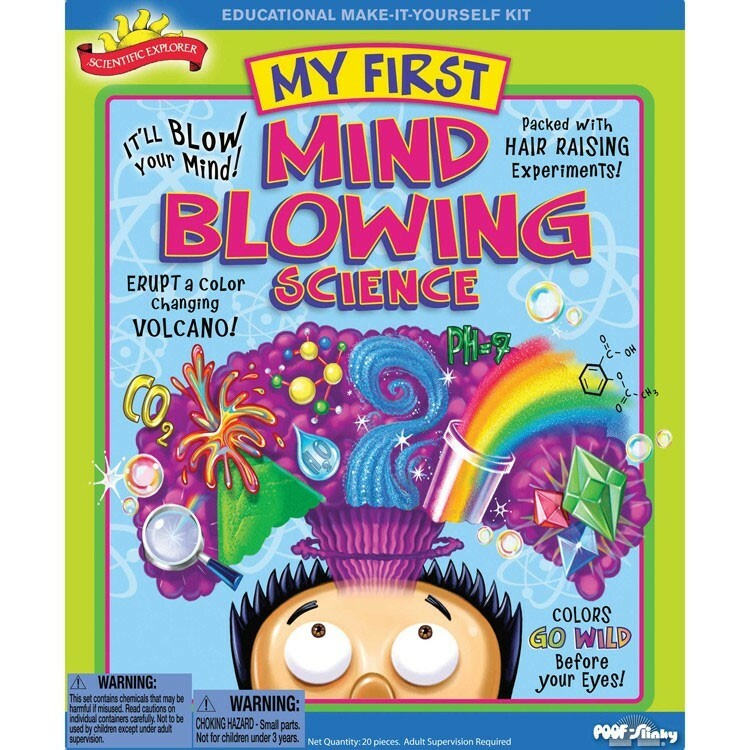 My First Mind Blowing Science Kit is great for curious children of all ages who want to learn and explore the world of science! Dimensions of package 12.1" x 3" x 10"
Write your own review of My First Mind Blowing Science Kit. 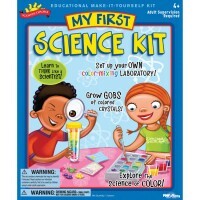 Rating: 4 by LYDIA, FL This was a gift for a 4 year old and she and her dad had immediately tried out one of the projects. 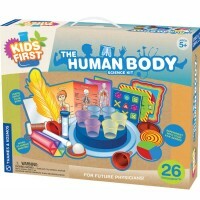 Apparently it was a hit.